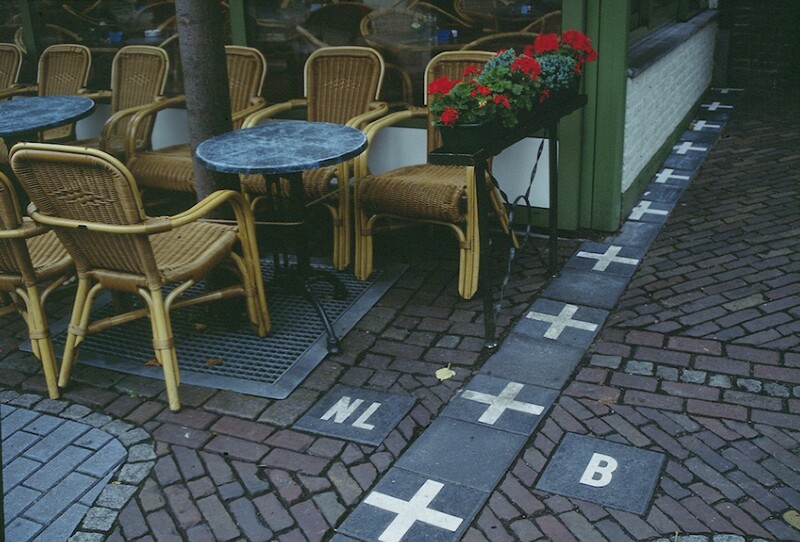 On the border between some countries, there is a symbolic line passing through a sidewalk or small road signs instead of barbed wire and guards. Furthermore, there are even borders created by nature itself! Bright Side collected 12 photographs that show how different people divide the territories between their countries. There’s a magnificent forest on the border between these two countries. The Detian waterfall, one of the largest and most beautiful waterfalls in the world, is located on the border of Vietnam and China. This border is delineated by Mother Nature. Locals play volleyball on the border between the United States (the left side) and Mexico (the right side). There’s a ’’gold triangle’’ between these countries. This photo clearly shows two different approaches to protecting the environment. The Iguazu Falls are located on the border between an Argentine and a Brazilian national park. This ropeway connects the two countries. I wouldn’t mind a ride! There is endless beauty between these two countries. One part of this house was left in the Czech Republic, and the other part was removed from its German territory.